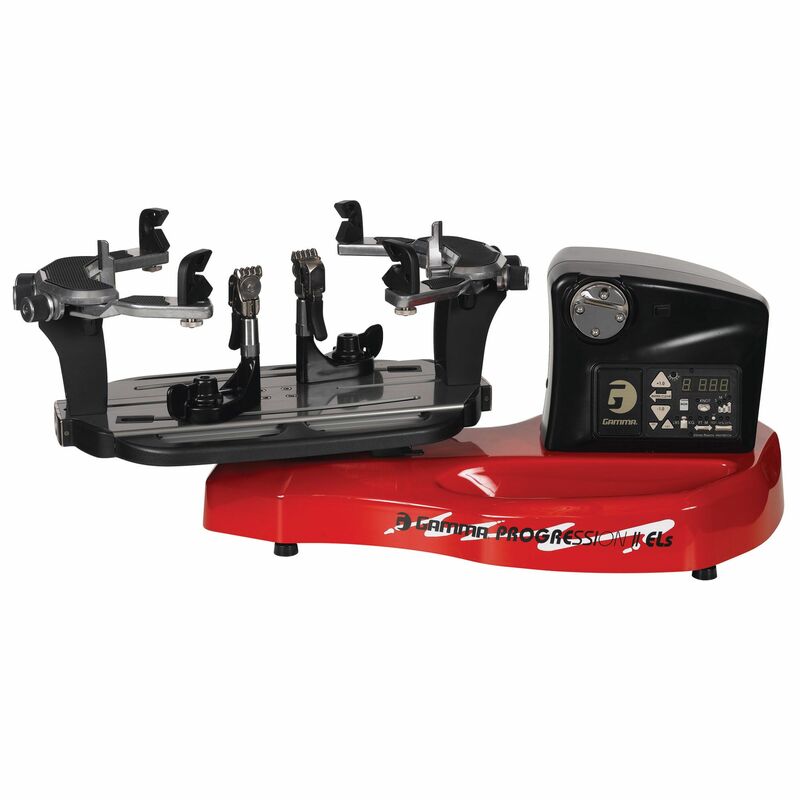 A perfect stringing machine for personal use or as an additional income. All the features of a club standard machine but in a table top version. Easy to set up and use with an electronic constant pull system and a foot pedal for tensioning. The price includes a tool kit and a 5 year warranty. for submitting product information about Gamma Progression ELS II Stringing Machine We aim to answer all questions within 2-3 days. for submitting product information about Gamma Progression ELS II Stringing Machine. We aim to answer all questions within 2-3 days. If you provided your name and email address, we will email you as soon as the answer is published. for submitting product review about Gamma Progression ELS II Stringing Machine.